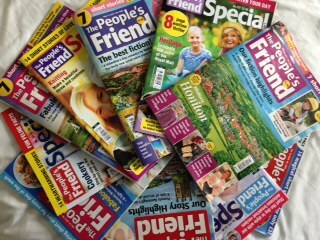 I started writing for The People's Friend at the end of 2012 and, although it wasn't the first magazine I sold to, it was the one I had the quickest success with. 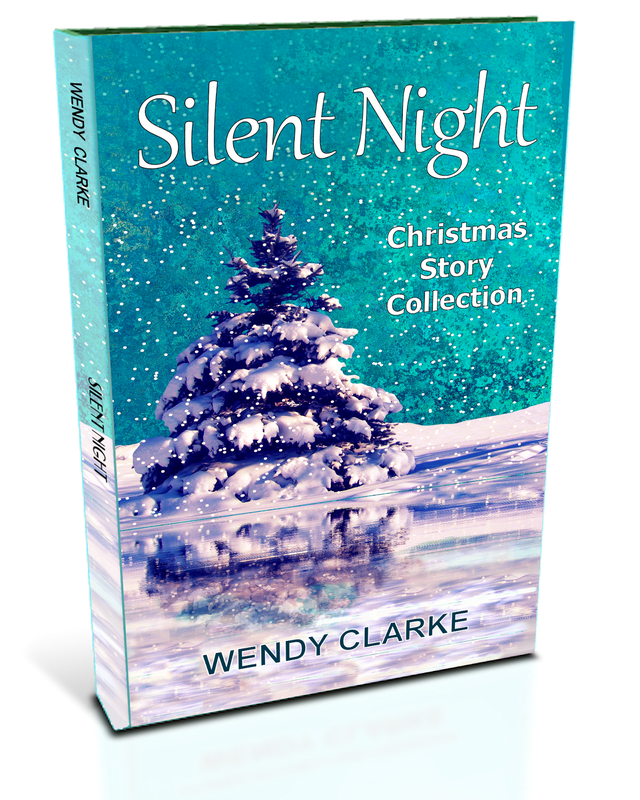 Since then, with my wonderful editor, Alan, by my side making my writing better, I've sold around 140 stories to them. You can read the post I wrote at the beginning of my People's Friend journey here. To have readers recognise my name is an absolute dream come true. BUT it's not just regular writers Shirley buys from. In her podcast interview on the People's Friend Website, she says they also like to introduce new writers to the readers and bring these new writers on. That's exactly what the magazine did for me four years ago and I'm really pleased they're giving new writers a chance. Shirley's podcast is a must for anyone wondering what goes on behind the scenes at the magazine and wanting an idea of what types of story the fiction team do and don't want. The full podcast interview with Shirley can be found here. On that note, I have a story in the next People's Friend Special so I'll be keeping a look out for that. 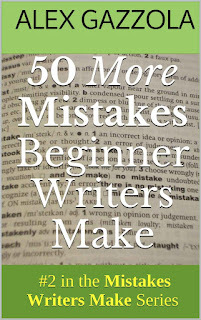 Ever made a writing mistake... a rookie error? Of course you have. My blog guest today is someone who is pretty much an expert - not on making mistakes but on helping others avoid them. Please give a warm welcome to Alex Gazzola, from the well-known blog Mistakes Writers Make. 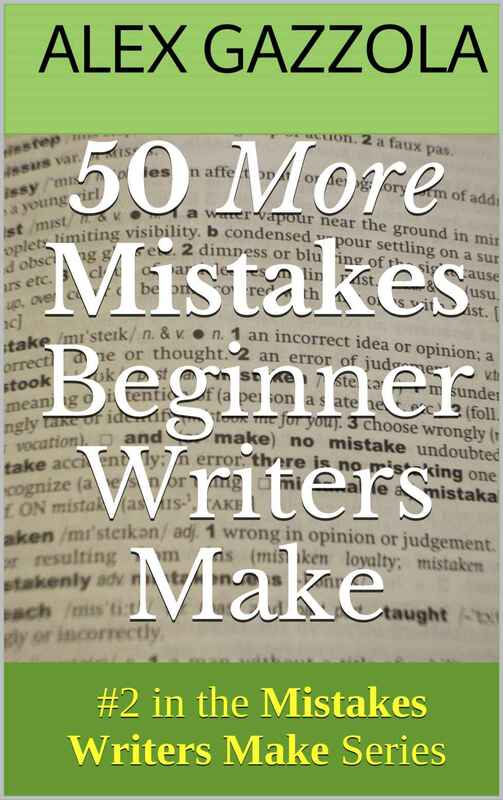 His new book 50 More Mistakes Beginner Writers Make is a must for anyone thinking of writing articles or non-fiction for magazines but a lot of the advice is just as relevant to fiction writers. To err is divine … mostly! When I first started writing about writing mistakes, seven years ago, some writers, not unreasonably, assumed I was doing so to be smug and boastful about my purported writerly perfections, and snide and finger-pointy about others’ writerly imperfections – but that was never the intention or motivation. I just wanted to help non-fiction writers who felt somehow stuck. 1. Mistakes are good. We all make them, they mean we’re doing something, and when we become or are made aware of them, we can learn from them and correct them. 2. Mistakes of which we’re unaware, and which aren’t stopping us doing what we want to do (from running a blog or publishing an article, to selling a book proposal or making a living from words) aren’t really a problem. 3. Mistakes of which we’re unaware, and which are stopping us doing what we want to do (typically, getting our work sold to editors and noticed by readers) are a problem. Nobody deliberately sets out to make mistakes in this business. They do what they think is right. But doing it wrong feels the same as doing it right. Unless a tutor, or an honest colleague, or some grumpy bald middle-aged bespectacled self-appointed mistakes guru tells you otherwise, your mistakes won’t feel as if they’re mistakes. 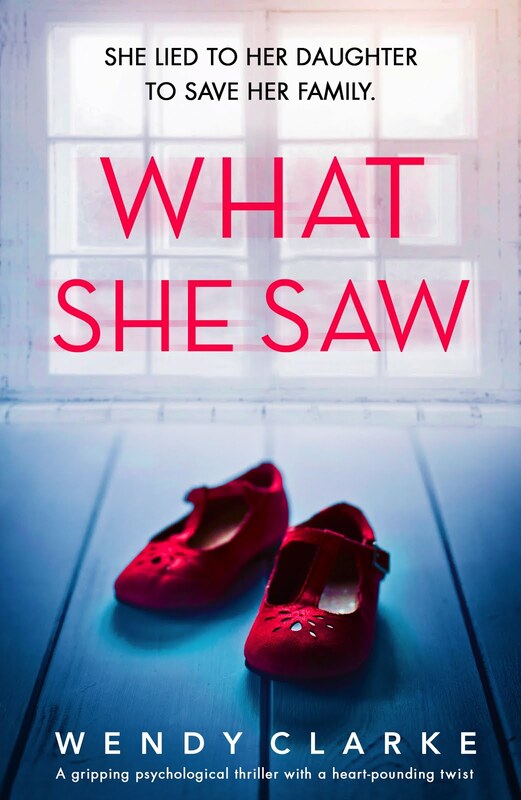 So that’s the idea behind the blog and the books: to help you see what you may be doing wrong and to guide you towards putting it right. The most fundamental mistake to my mind is the notion that you can become a writer without any help from anyone. 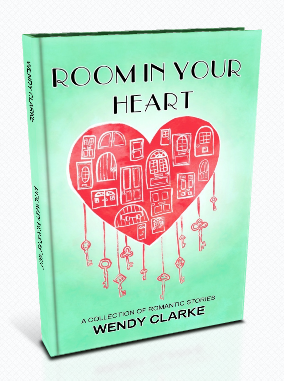 But writing is such a team sport – you need a support network of family and friends, people to help you research, the wisdom of editors – that you just can’t play the game alone. You’re going to need experts and other folk to interview if you write for magazines and papers, but pretending you don’t, and refusing to seek out these individuals because you’re intimidated by the thought, is a huge mistake that many beginners make. When it comes to subject matter, a common issue is to think you can make a living out of writing whatever you want to write. But what editors want to publish and readers want to read may not correspond to that – and writers need to accept it. Sharing your opinion is another common error: there are exceptions, but generally readers want hard facts, not the views of someone they don’t know and don’t want to know. And there’s another mistake right there: assuming readers will care about you. They won’t, on the whole. They care about themselves, and are unlikely to even register your byline. When it comes to markets, some aim too high – The Times, Cosmopolitan, Reader’s Digest. You’ll hear success stories, granted, but in general the lesser-known titles offer more fruitful hunting grounds. Niche magazines. You may think you can’t write for a magazine dedicated to hair or horses or Hondas, but you can. You just need to research. What else? Not reading enough – even refusing to read – is common. Being a bit sniffy about writing fillers (such as letters and tips) or being seen in populist magazines (Take a Break, That’s Life!). Having a fixed path for a writing career mapped out before setting off – and declining to ever take an unexpected left or right turning. Failing to have a target reader and market in mind when writing. Thinking apostrophes don’t matter. 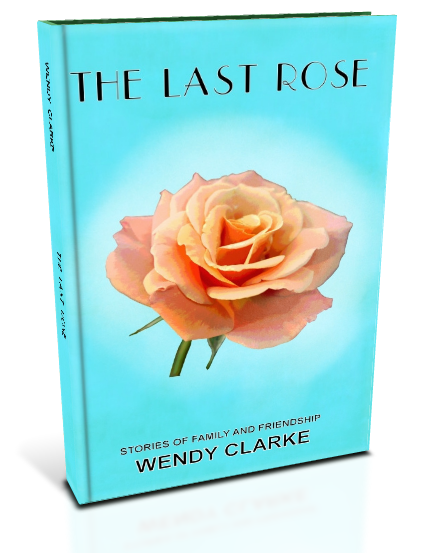 This is not about ridding the writing world of all your mistakes and all of mine. Your mistakes, to some extent, characterise you. Your flaws are often what make you interesting. As the dating agency ad says, even if you don’t love your imperfections, someone else will – or at least won’t mind them. What it is about is tackling the ones that might be holding you back from your goals. I know I make lots of bloopers (I’m rubbish at using dashes properly, for instance), but I’m too grumpy and set in my ways to change, and I am exactly where I want to be – warts, flaws, dodgy punctuation and all. You may have noticed that I didn't write a blog post last week (or maybe you didn't). Usually I try to blog once a week but I knew I was going to be away for a few days and decided to take the opportunity to go internet-free. This also meant I couldn't read or comment on other people's blogs - so I apologise for that. When we looked at our tokens, we realised that several of the ones we'd accumulated were about to expire. We needed to turn them into something nice or they'd be wasted. £30 worth of tokens bought us £100 worth of cottage vouchers - and what better than a mini-break in a beautiful Dorset village? On the Monday we exchanged our tokens for holiday vouchers and on the following Friday we were driving through the iron gates of Cerne Abbey, in the village of Cerne Abbas, where we would be spending the next three nights. the picture above is our little cottage and the one below is the view from our bedroom window. The weather was damp and grey but somehow that only added to the atmosphere of the place. I'm not a historical novelist but I'm sure the place will eventually find its way into one of my magazine stories. We had many wintery walks in the beautiful Dorset countryside and a visit to a sculpture garden at Pallington Lakes. What do you make of this fellow? Now I'm home and the synopsis for my new novel has just been okayed by my agent so it should be all systems go... but this guy keeps calling to me. Maybe I could give him a cameo role.